Mike Hammari wrote and directed this sketch the third season of Christmas Barrel. 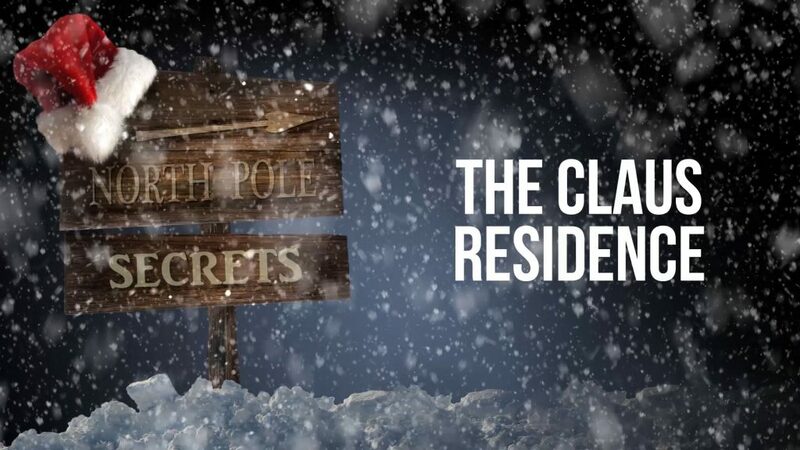 It’s from our ongoing “North Pole Secrets” series. Shot on green screen with my Sony FS700.